You can’t deny that chess is a game of sheer discipline and determination. 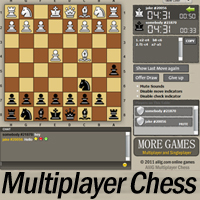 The main portion of this game is the middle portion. It can’t be said that the opening and the ending parts are of no importance, they are. But in most of the cases even famous chess players go for a conventional opening. So the opening moves are almost known to you. ©2019 Chess 163, All rights reserved. Contact us.